At Byrd Eye Clinic, we proudly offer a comprehensive range of world-class eye care services at a local level, including state-of-the-art surgical treatment for cataracts. Among the many reasons patients of Byrd Eye Clinic experience consistently outstanding cataract surgery results are Dr. Thomas Byrd’s skill and experience in performing the procedures and the superior technology and techniques he uses. 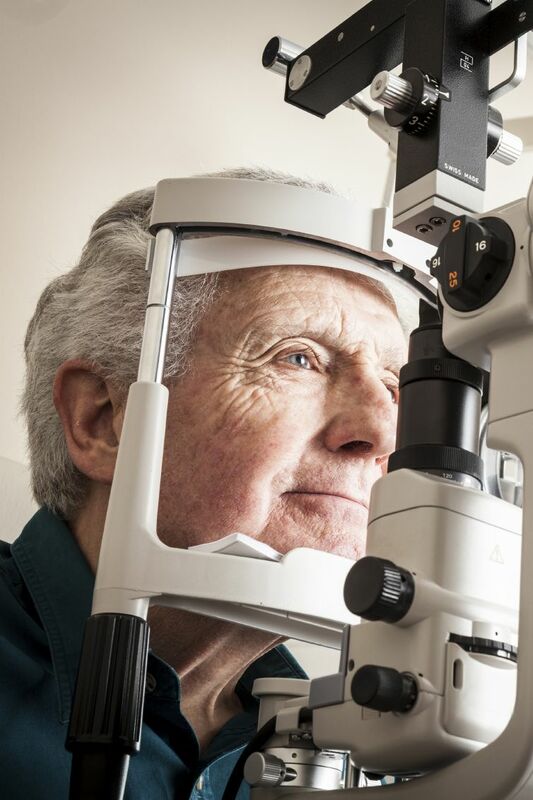 However, the success of cataract surgery, as with any surgery, also hinges upon patients following the pre-surgical instructions provided to them by their surgeons. Dr. Byrd is always careful to outline in specific detail pre-operative cataract surgery instructions during consultations at his Detroit, MI ophthalmology practice so that patients understand precisely what is expected of them prior to their procedures. He believes that his patients should be fully educated about the procedures that they are about to undergo so that they can contribute as fully as possible to the success of those procedures. If you are beginning to experience the symptoms of cataracts, or if you haven’t had a comprehensive eye exam in the past two years, we encourage you to schedule your initial consultation with Dr. Thomas Byrd by contacting Byrd Eye Clinic today. Keep in mind that the information presented in this blog article are meant to be general, and they should not be mistaken for specific pre-operative cataract surgery instructions. Dr. Byrd will provide you with your specific pre-operative cataract surgery instructions at his office prior to your surgery, taking the time to explain them and address any questions and concerns you might have about them. Be sure to attend all pre-operative appointments as certain tests and blood work will need to be completed before you can undergo surgery. You will want to arrange for someone to drive you to and from Byrd Eye Clinic on the day of your surgery as you will be unable to drive yourself. It is a good idea to have someone available to help you around the house for a day or two after surgery, as well. Do not take any aspirin or products containing aspirin two weeks prior to surgery. Blood thinning medications should be stopped three days before surgery. If Dr. Byrd recommends that you use medicated eye drops or any other medications prior to surgery, use them as advised. Do not eat or drink anything eight hours prior to surgery. Do not wear any makeup or jewelry to your surgical appointment. Also, do not use any alcohol-based hair products. Wear clean, loose-fitting clothing to your appointment. Leave any valuables at home. Bring a list of any last-minute questions you may have with you to your appointment. If you would like to learn more about cataract surgery or the pre-operative instructions that Dr. Thomas Byrd typically issues prior to surgery, please contact Byrd Eye Clinic today. We would be pleased to assist you in any way we can.